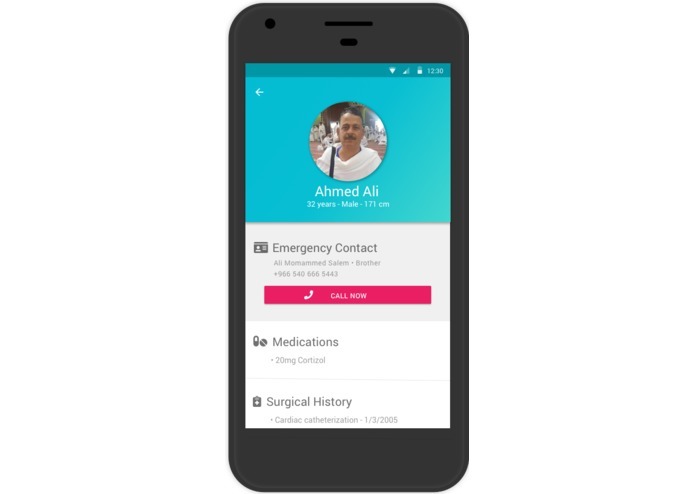 Labeeb is a facial recognition platform that identifies pilgrims who are lost, injured, unconscious, or have difficult communicating and provide medical record & emergency contact information to medical staff. Where can Labeeb be used ? Police and Hajj organizers can use it to identify children and get them to their loved ones. What is our strongest selling point ? Labeeb can be used easily with no extra overhead on the pilgrim. A pilgrim goes to Makkah for a religious and spiritutual journey, Labeeb does not want to overburden them with bracelets, keychains, smartphones and other trinkets. Only medical practitioners, police, and other officials will have Labeeb giving them all the access to information they need. How can Labeeb generate money ? 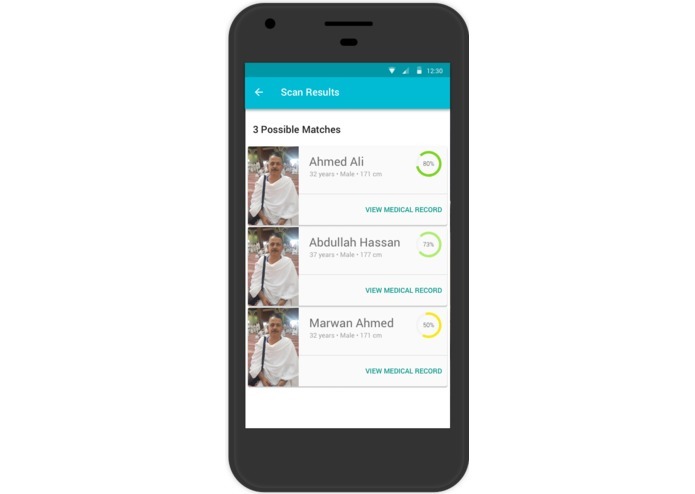 We built an iOS app, we built an Android app, both beautifully designed, we built a secure back-end, and a smart facial recognition system, all during this hackathon. Why we don't use fingerprints ? We wanted access. All medics have smart phones. They are accessible. Fingerprint readers are either bulky, or a peripheral that is easily lost. Also scanning faces in crowdy situations or on a bumpy ride in an ambulance is easier than scanning fingerprints. Searching and identifying people of interest. 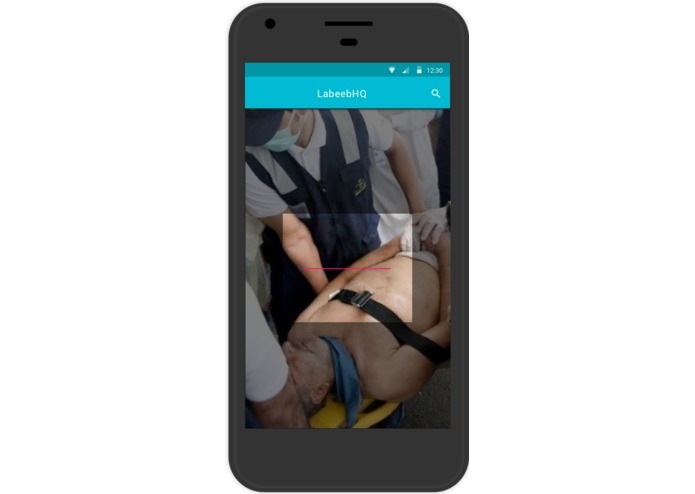 Identification of bodies in case of disasters. User interface, user experience, and mobile app development. #UX Designer. @BerkeleyISchool Alum. I design @studio966, podcast @mstdfr, and code for fun. Contributor @canoewallet. 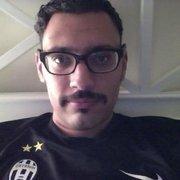 Juventino.